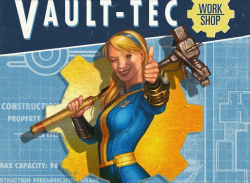 Lunchboxes offering buffs for Atoms? 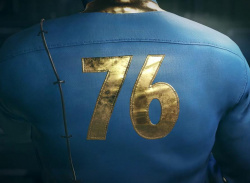 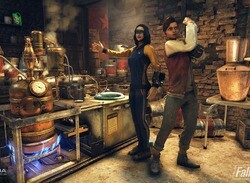 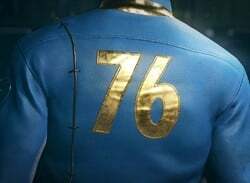 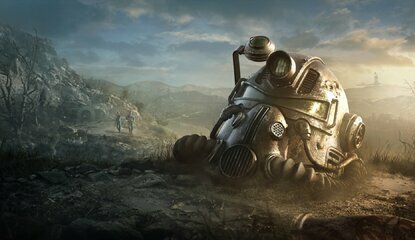 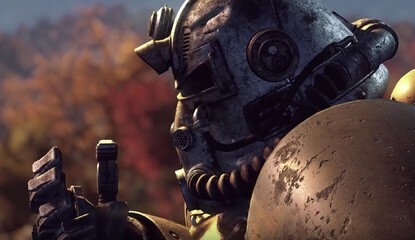 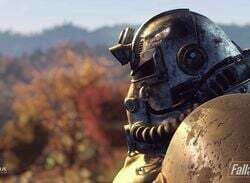 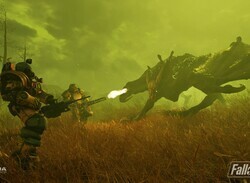 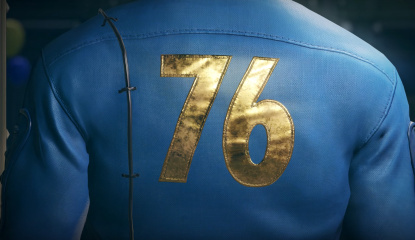 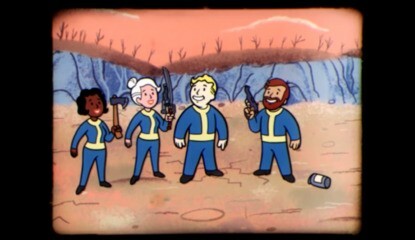 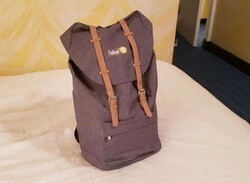 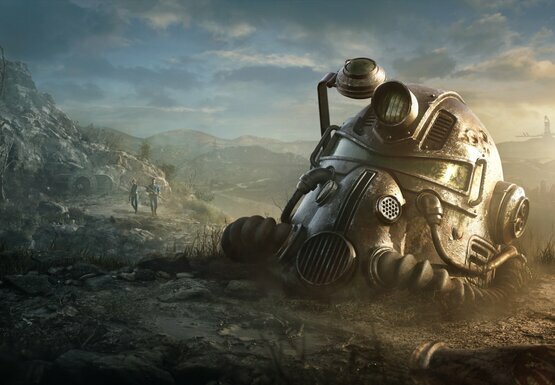 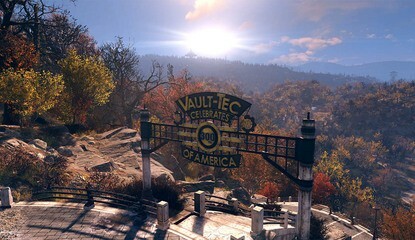 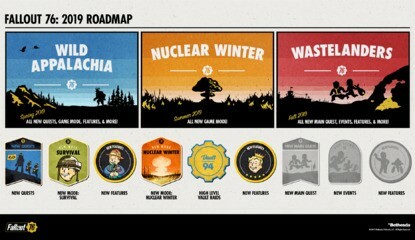 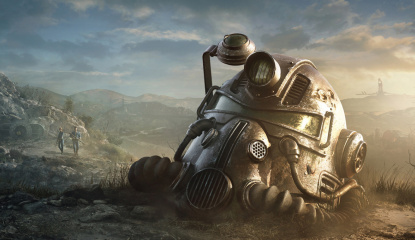 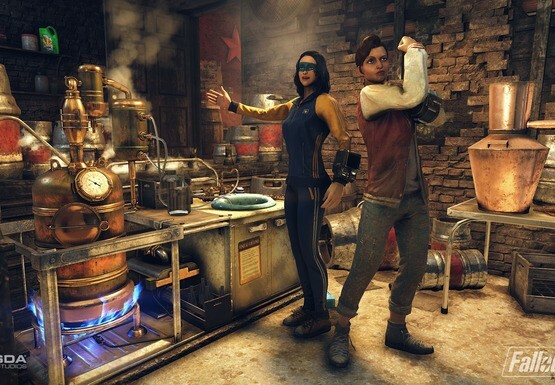 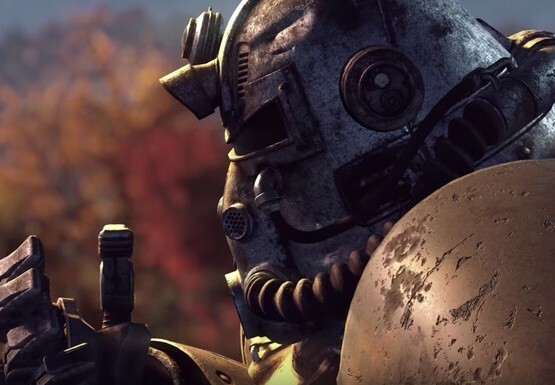 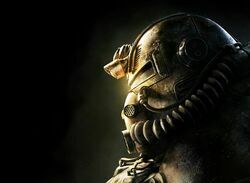 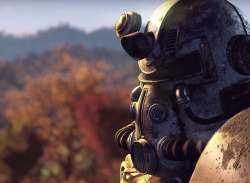 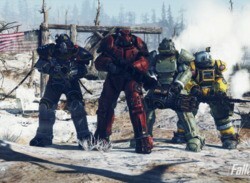 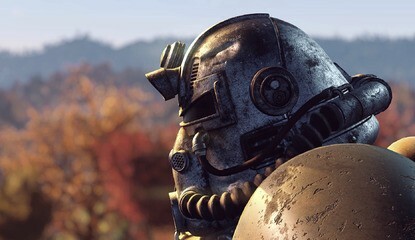 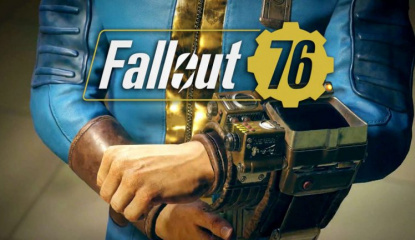 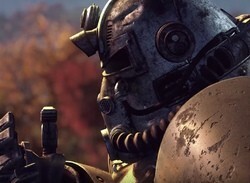 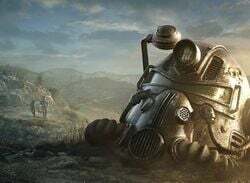 When does the Fallout 76 beta start? 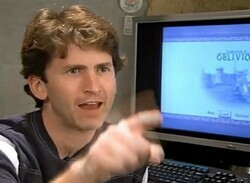 "Not on our radar right now"
So it's a limited time demo? 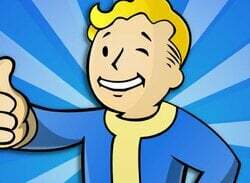 As rumoured much earlier in the week, Fallout Shelter will launch today on the PlayStation 4, bringing with it a Platinum Trophy and some top-notch community management. 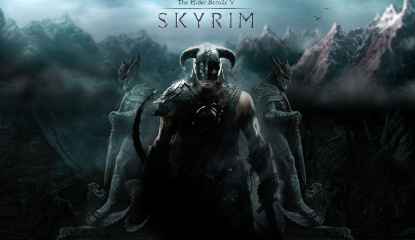 The title has been downloaded over 120 million times on other platforms, which is an outrageous number. 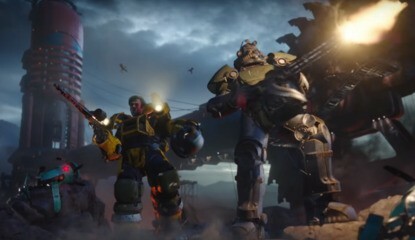 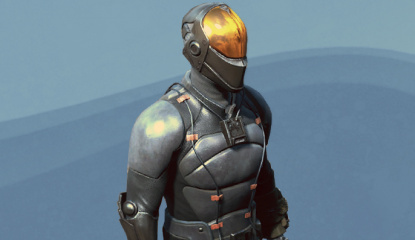 It'll still be free-to-play on PS4. 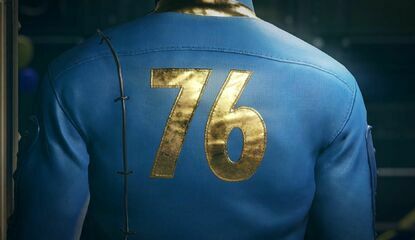 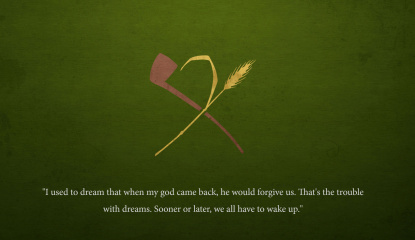 What happened to the other 72? 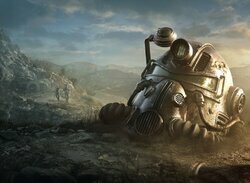 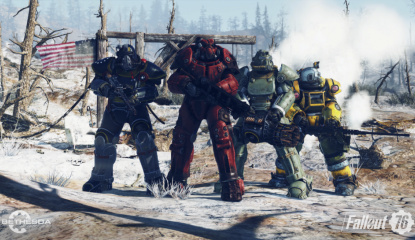 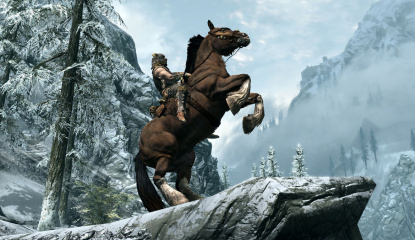 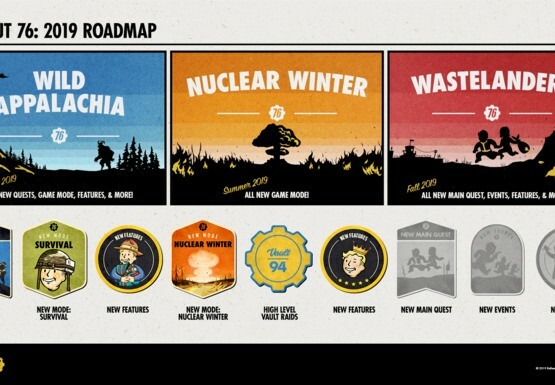 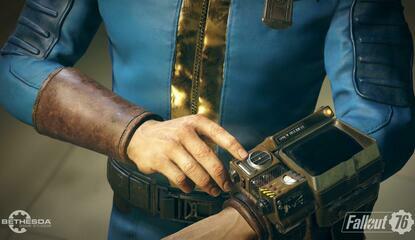 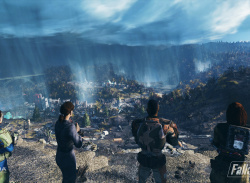 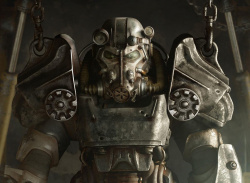 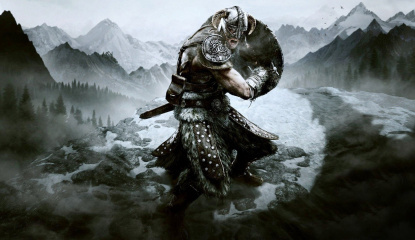 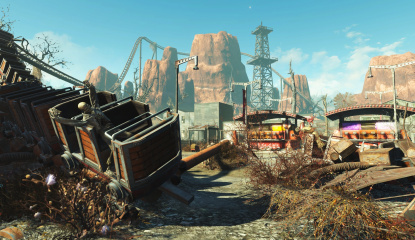 Feature Has Fallout 4's Season Pass Been Worth It? 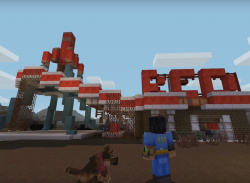 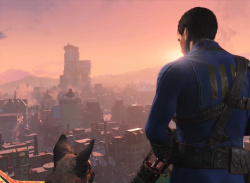 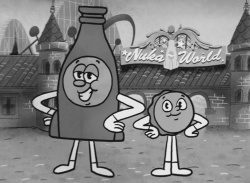 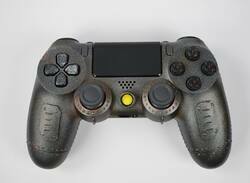 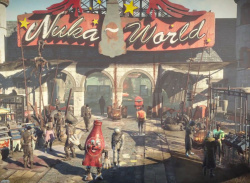 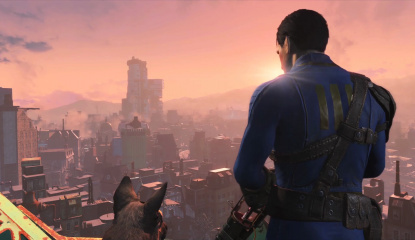 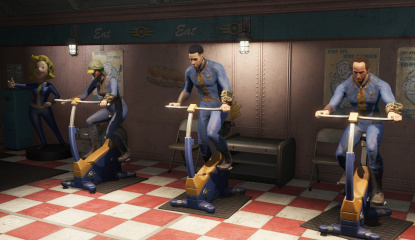 Hands On How Does Fallout 4: Nuka World Run on PS4? 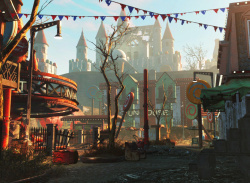 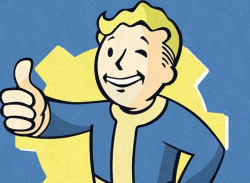 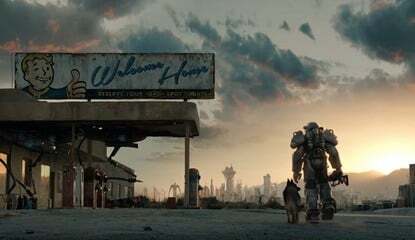 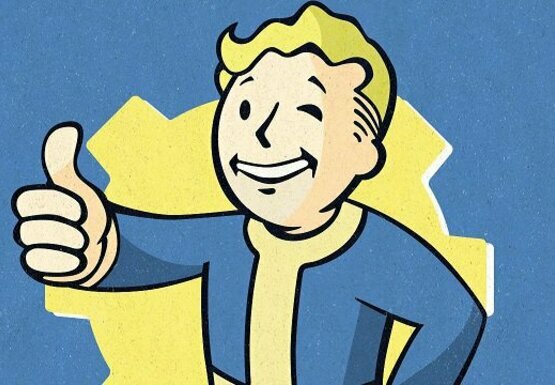 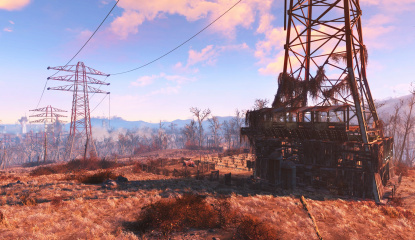 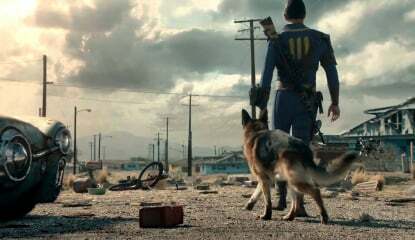 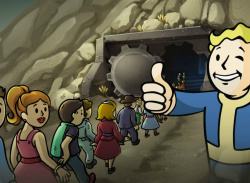 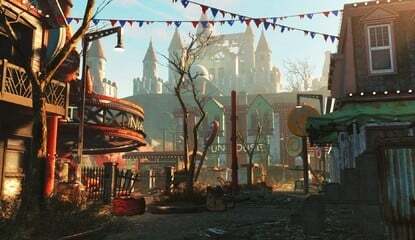 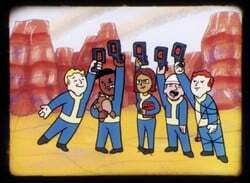 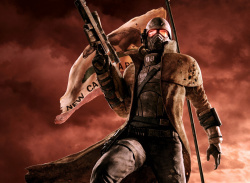 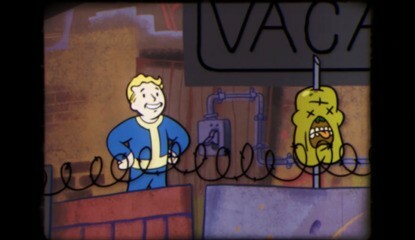 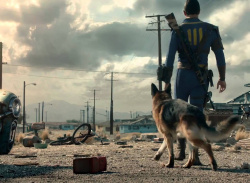 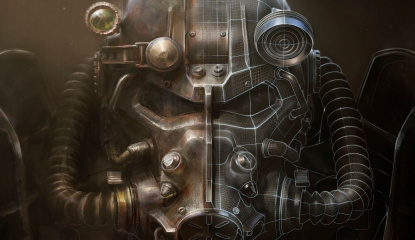 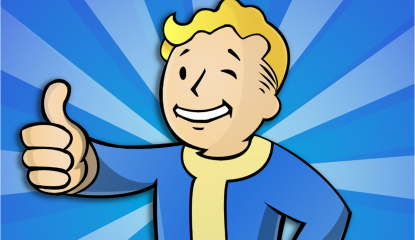 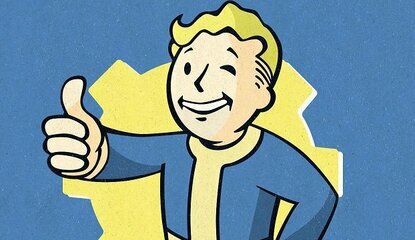 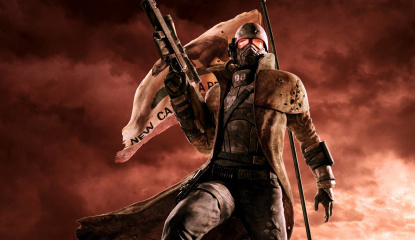 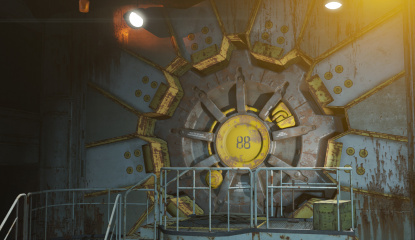 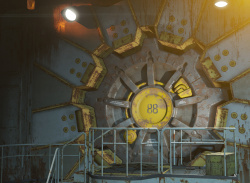 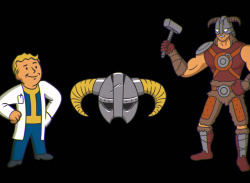 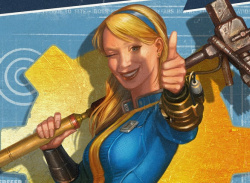 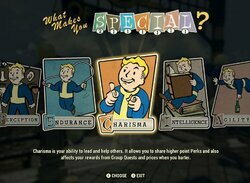 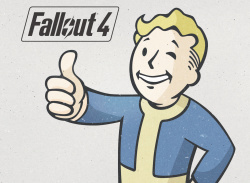 Guide What Are the Best Perks to Take in Fallout 4?